Flip a coin. If heads, opposing foe will be paralyzed, will inflict self damage, and offense will drop. Flip a coin. 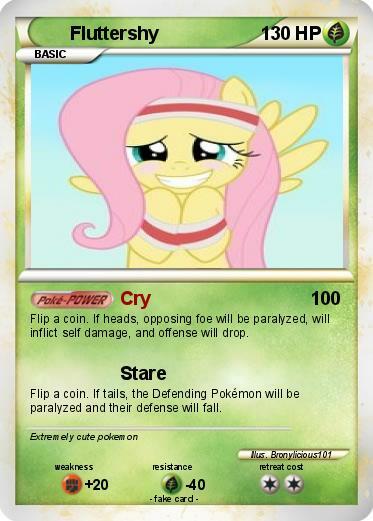 If tails, the Defending Pokémon will be paralyzed and their defense will fall.